Garth is back! And so is the angst, though they are not necessarily interrelated. 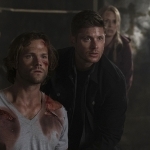 What I took away from this episode mostly was that monsters can be good, being a Winchester can be painful, and Dean does not shave when Sammy’s not around. None of this was exactly new information. Okay, maybe the shaving thing. I’m not going to rush to the end, as much as I want to. Instead, let’s first focus on Garth and his mysterious return after a six month absence. 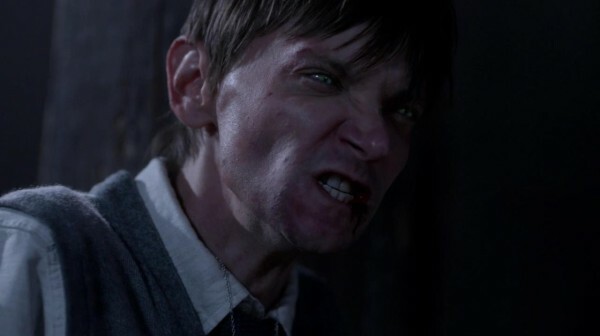 People leave Dean, it’s a fact he acknowledges, so to have Garth up and disappear for half a year, when he was supposed to be looking out for Kevin, and then have Dean fail in that role himself… well, there are some emotional issues going on there that the elder Winchester has to work through. But Garth does have a legitimate reason for dropping off the radar, and that would be he’s turned into one of the creatures they were committed to hunting. 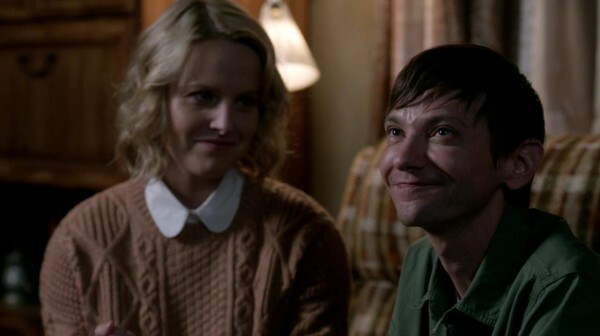 Being bitten by a werewolf and turning into one yourself is enough to make any hunter ready to end his own life, and Garth was on the verge of doing just that, but instead he was saved, found love and a family, and is actually doing pretty well for himself. Who would have figured? The problem comes when his old life comes calling on his new life and both cannot peacefully coexist, no matter how hard he tries. Dean is distrustful of the whole situation, while Sam is a little more open-minded, but in the end they were both right. Monsters can be good, but some can be downright horrible and out to kill. I liked that it wasn’t so clear-cut, that the boys could take down some monsters while still acknowledging the good that exists among their kind. And Garth gets to keep his happy ending. It felt like goodbye, even with a Dean-offered hug that sealed the deal on that, so if we really are saying farewell to our favorite Bobby-in-training, then it was a nice send-off. Though, I do have to wonder who has taken over the role in the meantime. Hunters still need research and telephone support. You know, the Winchesters have that whole Men of Letters bunker at their disposal. They could do it, eventually. But that fantasy of the future is going to have to wait a while. First, the boys need to get their heads on straight and learn to trust one another again. 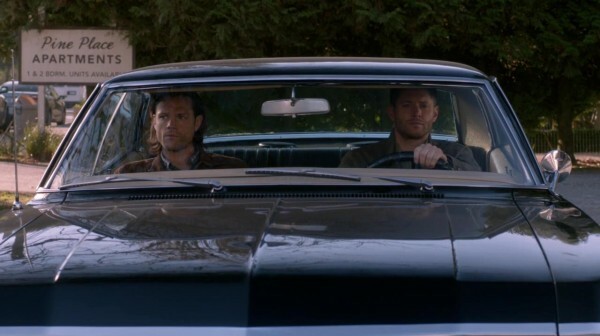 Look, I know that asking for a happily ever after for a Winchester is destined for failure, but the angst in their lives keeps piling up and it’s exhausting. The boys do not know how to be together, but they also don’t know how to be apart. Can’t they just smile and enjoy life now and again? And can’t Dean learn how to stop lying to his brother “for his own good”? At first I thought we were on the right track. Dean came out and told Sammy all about Cain and the mark and the case on which he got it. Truthfulness, it’s great! And then he turns around and lies about the information he had on Garth so that Sammy would go away and Dean could follow the lead himself. Stop doing that! Work together, it’s better that way. Is it any wonder, after everything, that Sam has finally said “no, there’s a problem here, we need to fix what’s broken”? Family has always been Dean’s cure-all, and family does mean something, but it doesn’t automatically make forgiveness a given. Everything bad that’s happened to them has been because of family. They are each other’s weakness and they know it, but they have to learn how to use that as a strength, too. 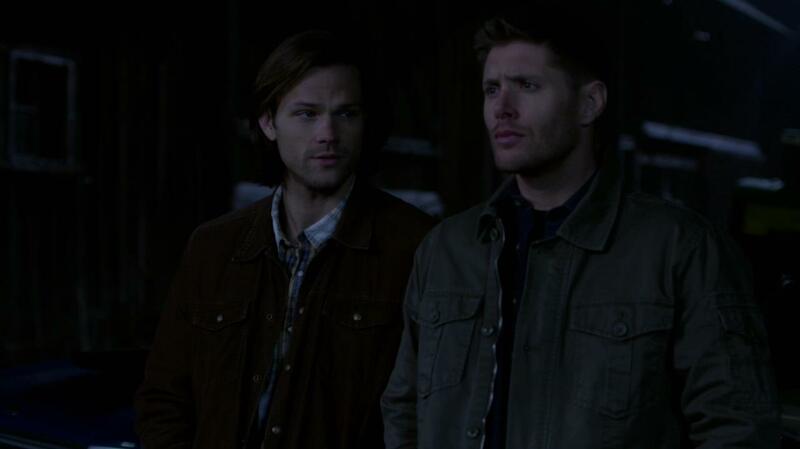 They have to be able to trust one another and that isn’t happening yet, not after Dean’s actions this past year. They can work together or they can be brothers, but they are not yet at a point where they can do both. So, until then, using the fall-back of family isn’t going to cut it. I’m sure they’ll get back in sync, at least I hope so, but until then it’s going to be sad watching them be a bit distant. 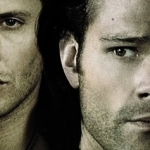 Winchesters and angst, they go hand in hand.